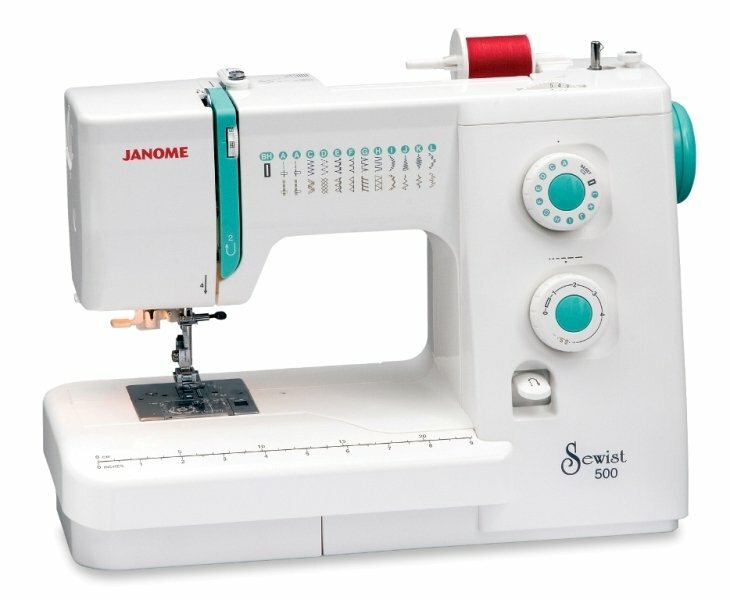 The Sewist 500 makes it easy to sew – and the great price makes it easy to afford! This versatile machine offers 25 stretch and utility stitches, an automatic 1-step buttonhole, and convertible free arm. Practical features like accessory storage and a top loading bobbin with see-thru window will make creating with the Sewist 500 practically effortless.